Vanity Fair published a Miley Cyrus notes app memo (and an accompanying profile) today. 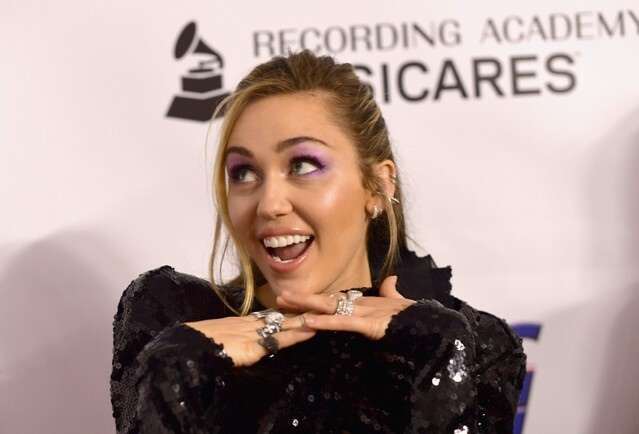 The latter reveals that Miley wants to launch an airline for “pets only,” that her father Billy Ray smoked weed on the Hannah Montana set, that Donald Trump personally complimented her twerking at the 2013 VMAs, and that she remains committed to incorporating hip-hop into her pop oeuvre even though she thinks the genre focuses too heavily on luxury vehicles and blowjobs. It’s something? You can read the full profile here.